When you’re young, there’s no time like the summertime. It’s a season created for the youthful, the wild ones who are free to get away to adventures outside of the daily grind. 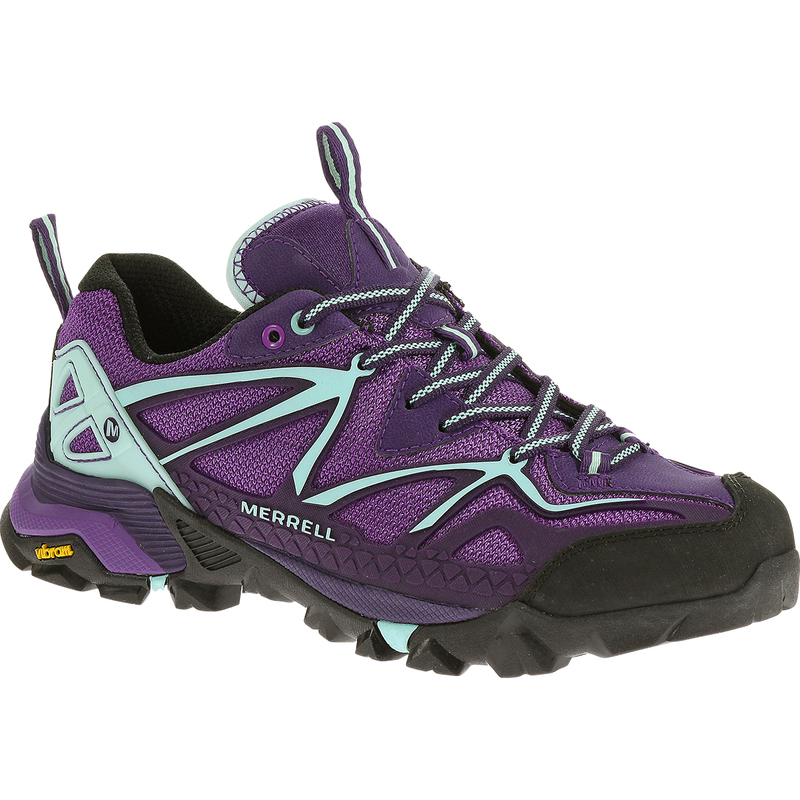 This summer, Merrell captures the lively excitement of the youth in Capra. Inspired by nature’s ultimate climber – the mountain goat – the bold and colorful Capra is especially constructed to help hikers over varied terrains. Lace up your Merrells, the perfect partner as you go all out in your outdoor adventures and achieve your personal goals. 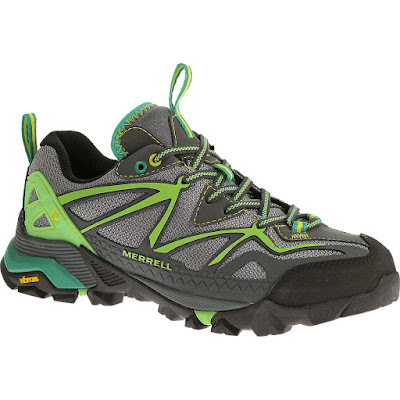 Merrell gets you ready for your getaway to adventure – from city streets to mountain trails and everywhere in between. Grab your own pair of Capra for your getaway in Merrell stores at TriNoma, SM North EDSA Annex, Market! Market!, Festival Mall Alabang, Marquee Mall Pampanga, Harbor Point Subic, SM City Dasmariñas, Ayala Center Cebu, Gaisano Mall Davao, Abreeza Mall Davao, SM Lanang Premier and SM Ecoland Davao. Merrell is also available in leading department stores and sports specialty stores nationwide.